Adewale Ayuba bags the 2018 Afroglobal Television excellence award in entertainment along with 17 other recipients from across the world. Whoever thinks fuji music is not globally recognized, must have a rethink. 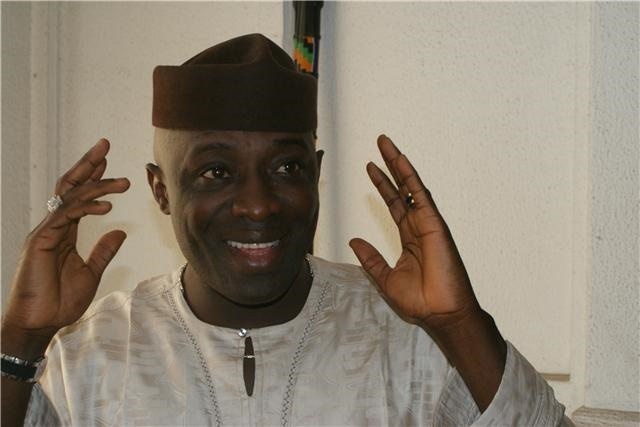 One of its legends, Adewale Ayuba, is even being honoured in far away Canada. Adewale Ayuba bagged the 2018 Afroglobal Television excellence award in entertainment along with 17 other recipients from across the world. “I dedicate the award to all Fuji artists all over the world. “Now we will see more acceptance of Fuji music among the international community and am planning to have some musical collaborations with some African musicians, this award will make it easier now,” he said.